While I'm not as completely in love with Columbia as most people are that live here, there is a small handful of things that I will really miss once I leave. One of the main things I'll miss is BXR, quite possibly the best radio station I've ever heard. Springfield definitely has nothing like it. I guess to try to describe the music they play, I would say it's pop/rock/folk type music (think of the songs on the Garden State soundtrack and you have a pretty good idea), and a lot of times it's from artists I've never heard of before. They have introduced me to artists like Snow Patrol, Jack Johnson, Little Willies, and Postal Service, and they play great music from other bigger name artists I know like Fiona Apple, Carbon Leaf, Foo Fighters, Nickel Creek, The Shins, Train, and The Wallflowers. 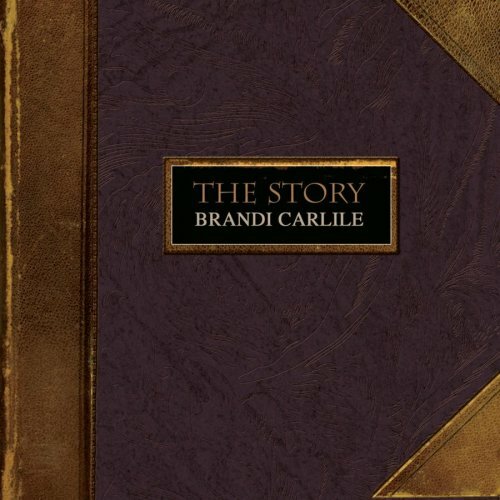 My current amazing song of choice is The Story by Brandi Carlile. This song is, in my opinion, unbelievable. Her voice is pretty rough, but, man, it works beautifully. Just now I've listened to the song like 10 times in a row, and I get chills every time. Her website has 30 second clips of all her songs, and her MySpace has 4 full songs (including The Story) that you can listen to which are all definitely worth your time. Anyway, check it out and let me know what you think! maybe you can listen to the station online!! She is good! I like her alot!